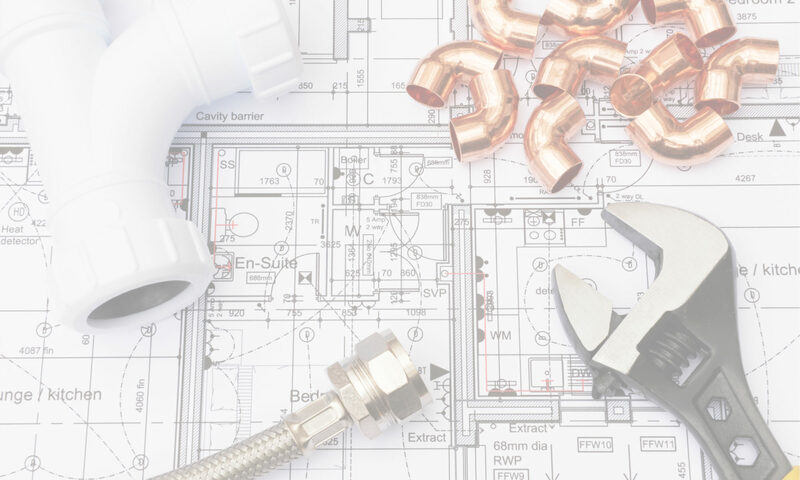 Rivers Plumbing and Heating offers a full range of plumbing and heating services for residential and commercial clients in Andover, North Andover, and the surrounding areas within the Merrimack Valley. Whether you have an unexpected emergency due to frozen pipes or failed water heater, a pesky leaky faucet, or you want to update that 1950’s kitchen or bathroom, Rivers Plumbing and Heating can help you! As a locally owned and operated business, Rivers Plumbing and Heating relies on referrals and takes pride in the consistent customer satisfaction that has made this business such a success. If you are in need of high quality plumbing or heating services at reasonable prices, please contact Mike for a free estimate. Even if your service isn’t on the list, call for a free estimate! Is your shower leaking? Did your toilet just break? Is your water heater on the fritz? Rivers Plumbing and Heating knows that these repairs, while necessary, often arise at the most inopportune times. Mike will evaluate your equipment and provide recommendations for whether the fixtures can be repaired or if replacement is unavoidable. Mike will advise of the solutions with a focus on remaining economical. Is your bathroom in need of a facelift? Does your kitchen need to be updated? Do you just want a change? Regardless of your motives, Rivers Plumbing and Heating can install new faucets, sinks, tubs and other fixtures to give your home the new style that you desire. Mike will work with you and offer suggestions to ensure that the finished product is aesthetically pleasing and within your preferred budget. I called Mike to assess a water damage problem I was having in my condo. I had no idea where it was coming from or what would need to be done to fix the problem. Mike showed up quickly, assessed the situation and explained in detail to me. I had other companies in before him that wanted to charge me a lot and tear out a significant amount of my wall and remove my water heater and heating system. Mike took the time to figure out the problem and saved me a lot of time and effort as well as repair costs. He was professional and easy to get in touch with. I would definitely recommend him to family and friends. Everything went smoothly and I highly recommend Mike Rivers. He was the best contractor I have ever dealt with in terms of communication. I am on conference calls throughout the day, so I appreciate when someone is willing to use email and SMS to stay in contact. Mike was very prompt at responding and coming over for a quote and was able to work around my work schedule. He did a good job explaining the scope of the job and the different options for water heaters. I chose to downsize from a 75 gallon tank to a 50 gallon tank; after he described the typical use cases for each one, it was obvious that a 75 gallon tank was unnecessary for my family’s needs. Mike did a good job explaining the costs and I believe he gave me a good value. The job was performed on time and efficiently. A little bit of additional work came up as a result of the inspection and Mike waived his labor fees for that since it was unexpected and he had to charge me for additional materials. I have used Mike Rivers to repair leaks on by hot water boiling and also to do upgrades to several locations in by house plumbing system. Mike returned my voice messages immediately. If my problem was urgent he came to our house quickly to look at the problem and give me an estimate. The work was then completed quickly and always at or below the estimate. He is very professional and his work is high quality. I have recommend Mike Rivers to family and friends and they also have been very happy with the work he has done for them as well. I want to tell you what a fantastic experience I had using Rivers Plumbing and Heating. Mike recently worked at my house. He even had to cut through my tin ceiling to get to the problem. He was the neatest, most considerate worker. I felt like he treated my house with the same respect as if it was his. Mike is friendly, polite, explains things as he goes, and has a reasonable rate. I highly recommend him! Mike was phenomenal. He spent hours fixing the problem (which was caused by a prior plumber who failed to install various gas pipes and connections correctly!). Mike’s work immediately passed inspection without incident. Can’t say enough wonderful things about his work. He’s top notch and his prices are very fair. Mike responded to my initial inquiry same day and was able to schedule time for the work the following week which aligned with my schedule. Showed up on time, got right to work (which included some extra effort due to some issues removing the existing faucet), and we’re very happy with the results. Will definitely use Mike again for any future plumbing needs.